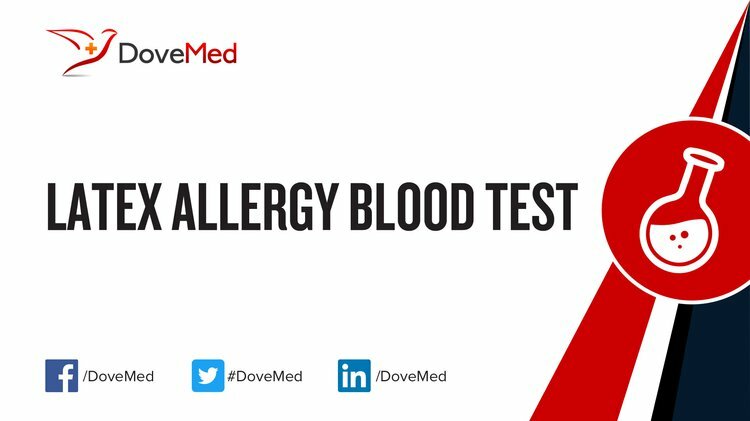 The Latex Allergy Blood Test helps determine if an individual is allergic to latex. What are the Clinical Indications for performing the Latex Allergy Blood Test? Additionally, individuals may be evaluated for a possible latex allergy before undergoing surgery requiring latex products or prior to being administered a catheter. How is the Specimen Collected for Latex Allergy Blood Test? What is the Significance of the Latex Allergy Blood Test Result? Risenga, S. M., Shivambu, G. P., Rakgole, P., Makwela, M. L., Ntuli, S., Malatji, T. A. P., ... & Green, R. J. (2013). Latex allergy and its clinical features among healthcare workers at Mankweng Hospital, Limpopo Province, South Africa. SAMJ: South African Medical Journal, 103(6), 390-394. Gernez, Y., Waters, J., Tirouvanziam, R., Herzenberg, L., & Moss, R. (2016). Basophil activation test determination of CD63 combined with CD203c is not superior to CD203c alone in identifying allergic bronchopulmonary aspergillosis in cystic fibrosis. Journal of Allergy and Clinical Immunology. Ricci, G., Piccinno, V., Calamelli, E., Giannetti, A., & Pession, A. (2013). Latex-fruit syndrome in Italian children and adolescents with natural rubber latex allergy. International journal of immunopathology and pharmacology, 26(1), 263-268. Sicherer, S. H., Wood, R. A., Abramson, S., Chipps, B. E., Fleisher, T., Lester, M. R., ... & Williams, P. V. (2012). Allergy testing in childhood: using allergen-specific IgE tests. Pediatrics, 129(1), 193-197. Rutkowski, K., & Wagner, A. (2015). Chlorhexidine: A New Latex?. European urology, 68(3), 345-347. Chaubal, T. V., Shetty, A., & Shetty, D. (2015). IRRITANT CONTACT DERMATITIS--(2 YEAR FOLLOW UP). Guident, 8(3). Pagana, K. D., & Pagana, T. J. (2012). 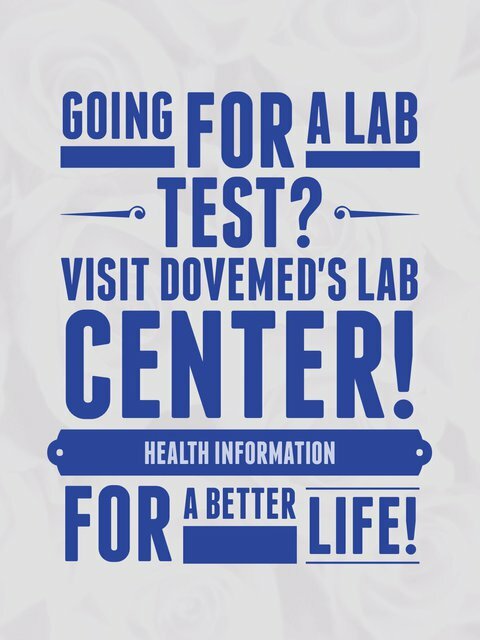 Mosby's diagnostic and laboratory test reference. Elsevier Health Sciences. Escobar, A., Aguirre, A., Guzmán, M. A., Gonzalez, R., Catalan, D., Acuña-Castillo, C., ... & O’Hehir, R. (2014). Tolerogenic dendritic cells derived from donors with natural rubber latex allergy modulate allergen-specific T-cell responses and IgE production. PloS one, 9(1), e85930. Kahn, S. L., Podjasek, J. O., Dimitropoulos, V. A., & Brown, C. W. (2015). Natural rubber latex allergy. Disease-a-Month.